She is back again with another hair-related blog post! I go through testing out these brands to deliver the best opinions that I can possibly offer. I just want to make sure you all know what is out there – and your new favourites could be one of them. I’m not exactly bringing you a new brand this time around though. I’m taking it way back to one of the pioneer hair care brands, LaCoupe. Founded back in 1983, LaCoupe became very sought after in the world of all things hair. Their newer release that I’ll be discussing today is the Naturals Collection. This collection includes several different ranges of products, all with key ingredients for different hair concerns. I am lucky enough to have two of the ranges to inform you about: coconut milk and Moroccan rose. 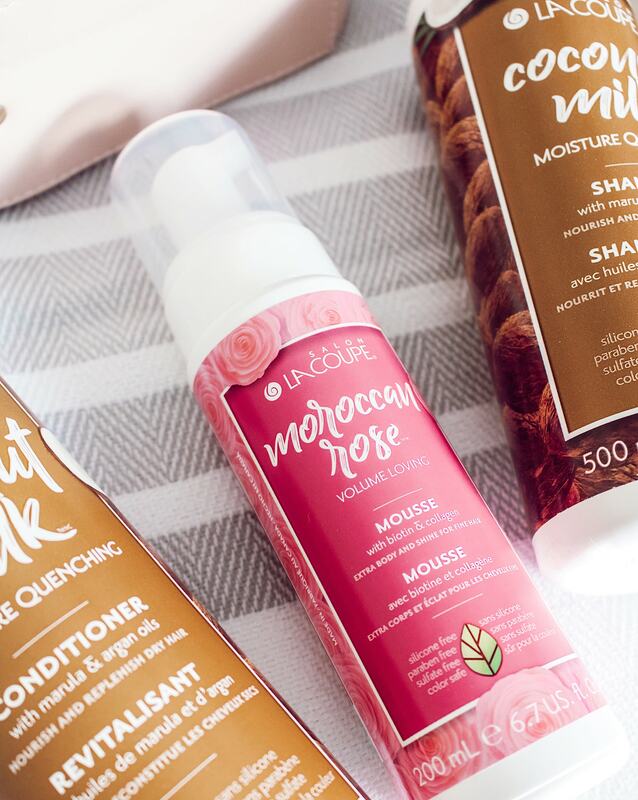 The first range that caught my attention was the Moroccan Rose Volume Loving products. My hair is fine and falls flat… a lot. I love me some volume! If you are going to be using a bunch of volumizing products post-shower, why not start with the products you use in the shower as well? The lightweight shampoo is infused with coconut water and aloe leaf, just like the previous collection. They blend it was hair healthy ingredients and Moroccan rose. This really helps to promote body for fine hair. As I stated, I have fine hair and need all the help I can get. The conditioner continues the same goal as the shampoo, but also conditions and detangles the hair as well. This range gets one extra step of volume love with a mousse. I am not really a hair mousse type of person, but on occasion, I will use this product. This mousse is heat protection and volume promoting, and much more. It really helps control the frizz that volume can sometimes bring along with it. The smell is quite potent but in the most subtle-potent way possible. The Moroccan rose scent is the strongest of all the scents for these ranges. It is done carefully and soft enough that it does not become overpowering. 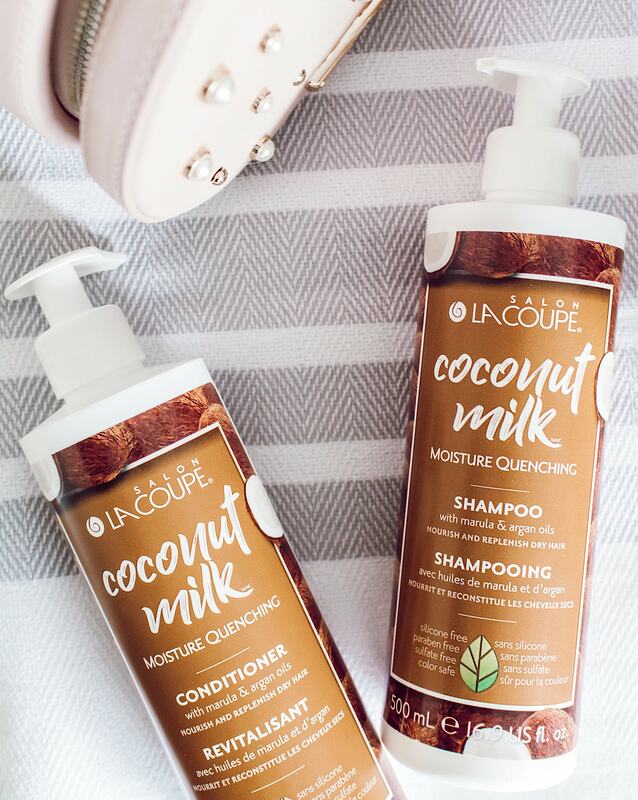 The Coconut Milk Moisture Quenching range is here to help get the moisture and hydration your hair needs. The shampoo and conditioner ensure ultimate hydration with pure coconut water and aloe leaf juice. Combined with a blend of organic extracts and natural oils, these products will help bring life back to your dry hair. Even if I tend to have oily hair from time to time, I think a good dose of hydration is a great way to remind my hair of what it feels like to be beautifully and completely saturated with moisture again. The conditioner even acts as a great treatment to detangle your hair to make combing and styling a lot easier. If you could just smell these products through whatever screen you are reading this on… it’s heavenly. You can close your eyes and imagine being away on a beach. 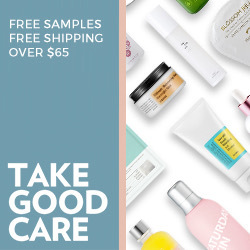 What makes all these products extra special is that they are all free of silicones, sulfates, and parabens. A bonus for people that colour their hair: it’s also colour safe! Trust me, I would know. My bleached platinum hair is loving these hair products right now. I am so happy I was invited to attend an event to learn more about these products in person and it has only made me fall more in love with this brand.